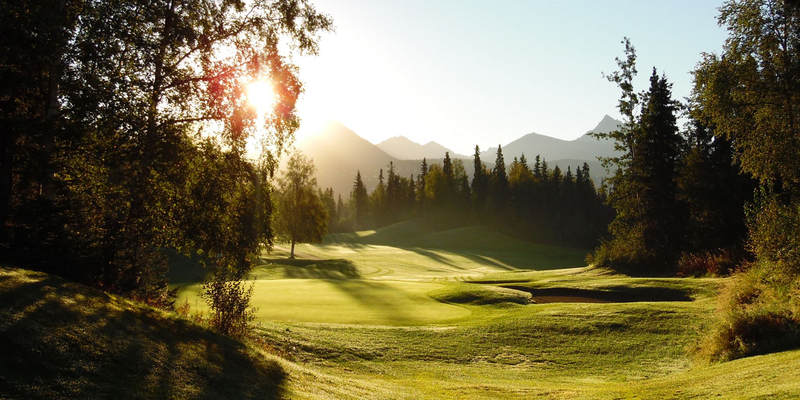 Anchorage Golf Course offers a truly unique golf experience. Summer play can range from as early as 5:00 am to well after midnight. The beauty of the course is second to none. Located on the hillside overlooking Anchorage, the course offers a view of three separate mountain ranges. World famous Mount McKinley, the tallest mountain in North America, can be seen on a clear day from many vantage points on the course. Please call 907-522-3363 for current rates. Call 907-522-3363 for rates and tee times. Contact Anchorage Golf Course at 907-522-3363 for more information and details on holding a golf outing at the course. Contact Anchorage Golf Course at 907-522-3363. Contact Anchorage Golf Course at 907-522-3363 for onsite or nearby dining options. 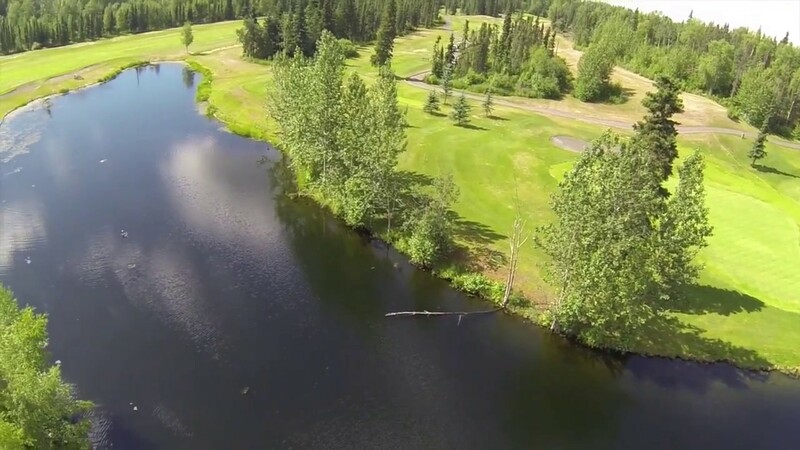 Watch the Anchorage Golf Course Video. This profile was last updated on 09/15/2017 and has been viewed 1,277 times.